Sandersons Body Repairs is a family owned and operated business established on the Gold Coast and conveniently located on Brisbane Road, in Labrador. 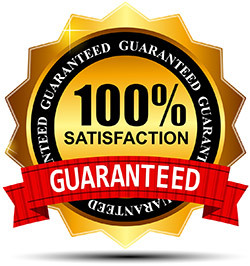 We pride ourselves on excellent service and guaranteed quality smash repairs from our team of qualified tradesmen. At Sandersons Prestige Accident Repair Centre we boast the latest and greatest equipment used to ensure high quality, undetectable repairs, and friendly, professional staff who will put you at ease while they care for your car!! We are experts in the full range of smash repairs Gold Coast and boast a convenient central location. We would be so delighted to assist you in getting your car repaired and back on the road! Paul takes care of everything, takes good care of your precious car and delivers the best service with a smile. Highly recommended for small dents and paint repairs, accident repairs and repaints. Really fast, quality repair work to make your car look better than ever. 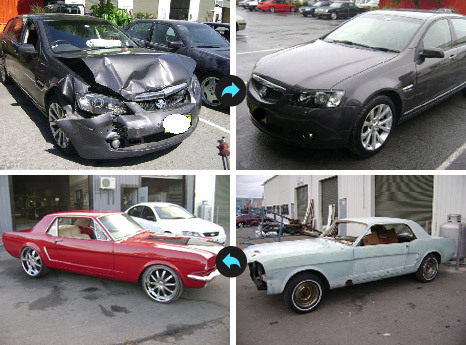 Professional and friendly service, attention to detail and late model courtesy cars make us a preferred repairer. High quality repairs that are guaranteed to be undetectable on completion., combined with excellent service. Free pick up and delivery service and late model courtesy cars available (terms and conditions apply) to help ease the stress.